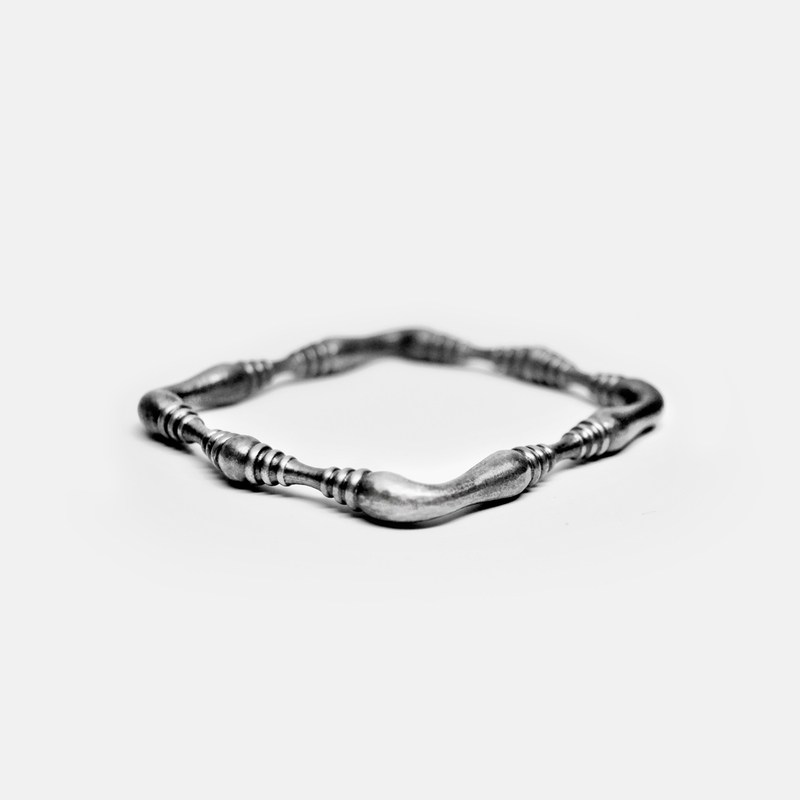 The lathe bracelet is available in Antique Bronze and Sterling Silver. Each bracelet is thoughtfully handcrafted by Marisa Lomonaco Custom Jewelry in Beacon, New York. Please allow 3 weeks for fabrication and delivery.